VeloClub 167 is a modern cycling club based primarily in the Northeast of England. We have a varied membership of more than 180 men and women of all ages and abilities, spread over a broad geographical area; including Northumbria, County Durham, Yorkshire and Lancashire. Social events including “Overnight Winter Camping” at Tan Hill Inn, a 25th Anniversary Party, AGM and Christmas Party. Pub rides to York, Darlington and Durham. 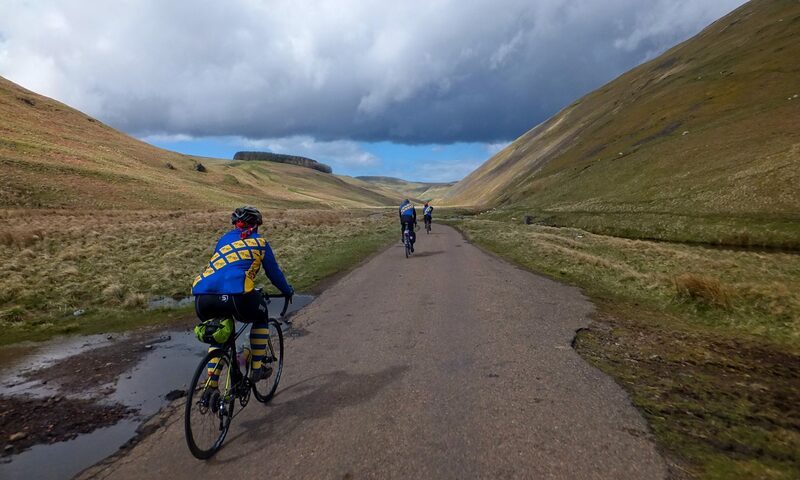 VeloClub 167 members also support the national and international organisations of long distance cycling, with members who have been, or continue to serve as, the Chairperson and/or Committee members of Audax UK (the long distance cycling association of the United Kingdom). Additionally one member of VC167 has been the long standing President of Les Randonneurs Mondiaux – the worldwide organisation supporting long distance cycling of events greater than 1200km. 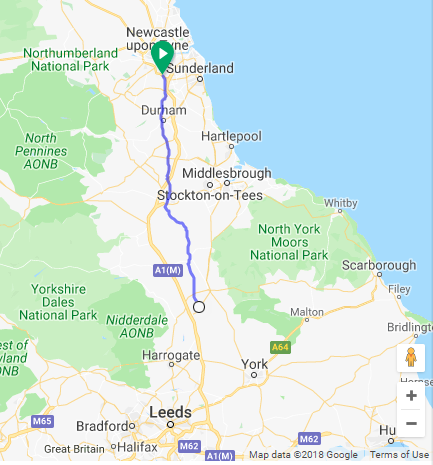 If you’ve ever wondered where the name ‘VC167’ comes from, the clue is in the new name for parts of the original ‘Great North Road’… the A167 which runs from Topcliffe in Yorkshire to the Angel of the North in Gateshead. It can also make a useful ‘Winter 200’ as the road is gritted and the return distance is about 200km. Safeguarding: For information on the VeloClub 167 Cycling Club policy about Safeguarding for young people and vulnerable adults, follow this link. This website is maintained by an enthusiastic team, and while we’re happy to help with website related issues – if you want to know about rides or joining VC167 then follow this link.